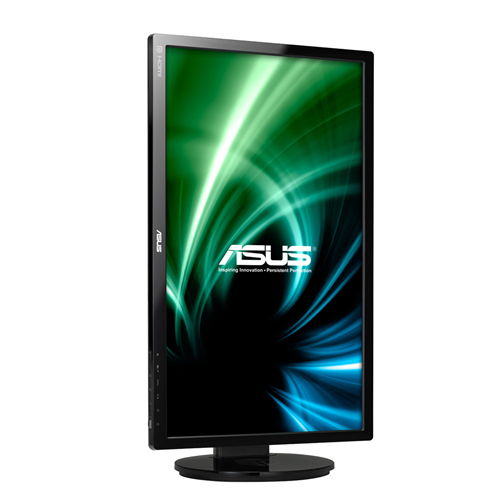 - ASUS VG248QE fast gaming monitor shortens the time it takes for rendered frames to display on the screen. 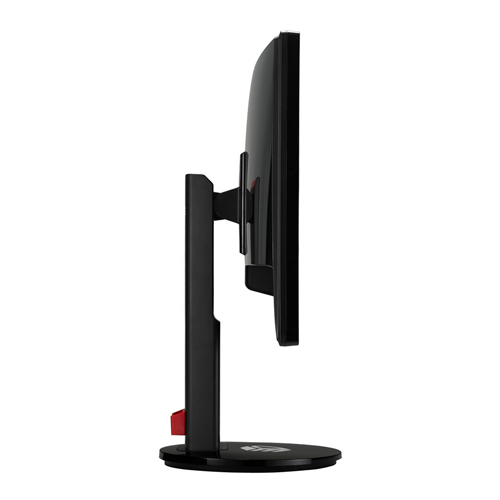 Lower monitor latency gives a gamer the opportunity to improve their in-game response time. 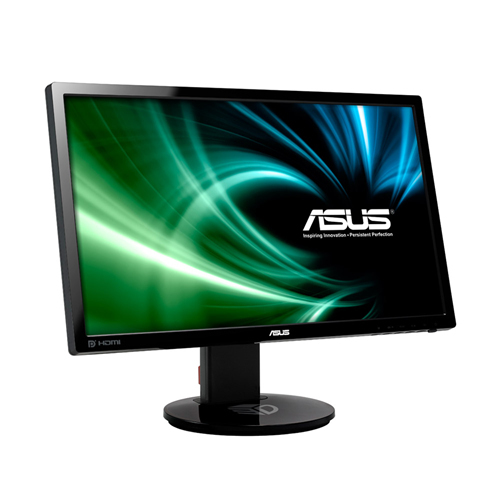 - The 144Hz rapid refresh rate speeds up the frames per second to deliver ultra-smooth motion scenes in 2D intense actions. - The response time is also reduced to 1ms to eliminate tracers by controlling voltage levels when driving liquid crystals thus ensuring fluid and clear video playback. 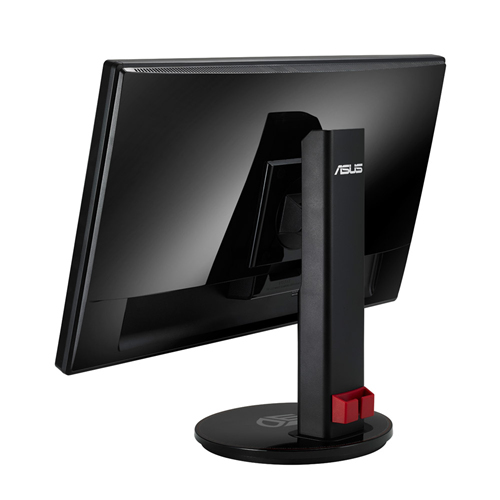 The VG248QE is compatible with the NVIDIA 3D Vision® 2 kit through DisplayPort and dual-link DVI, providing support across three Full HD displays for an immersive multi-display 3D gaming experience. 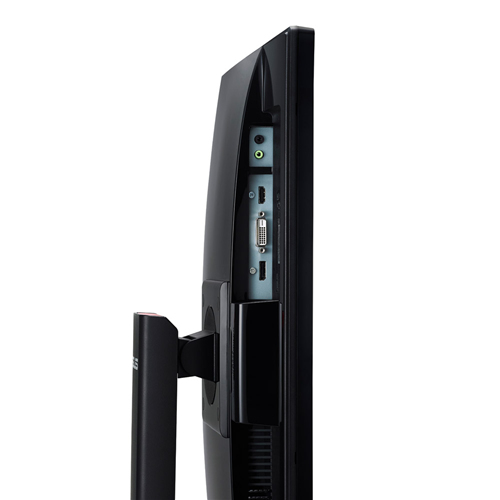 DisplayPort, HDMI, and Dual-link DVI-D ports ensure extensive connectivity and compatibility with a variety of multimedia devices including Blu-ray disc players or game consoles; while built-in 2W stereo speakers further add to an immersive home entertainment experience.